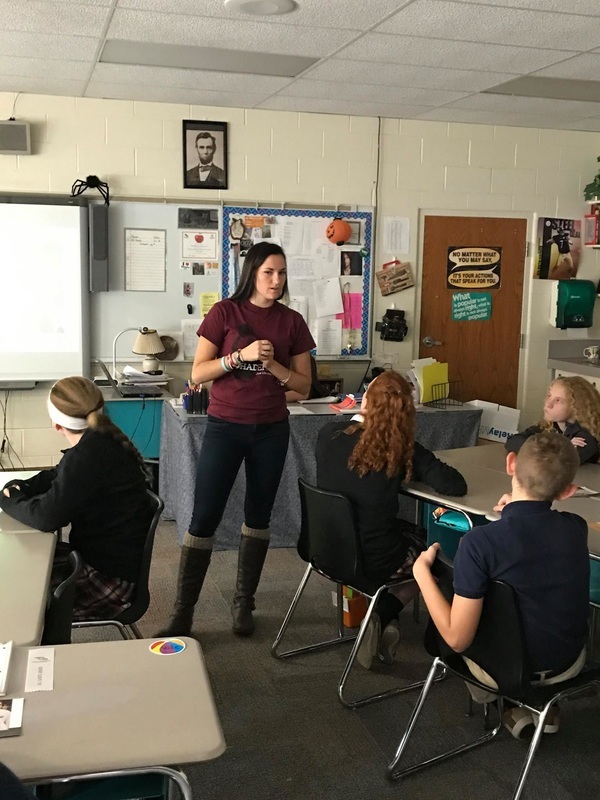 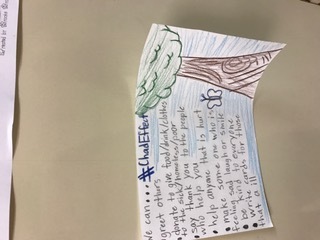 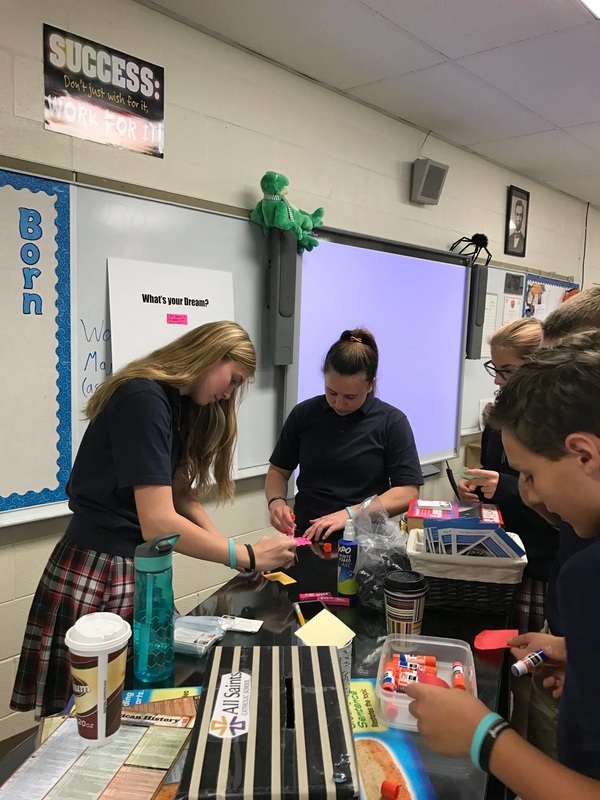 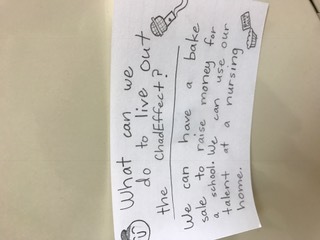 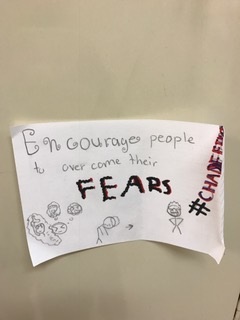 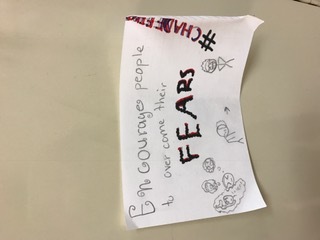 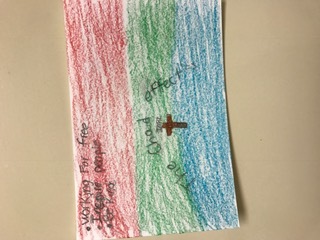 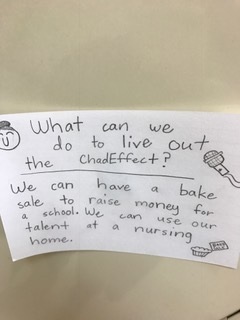 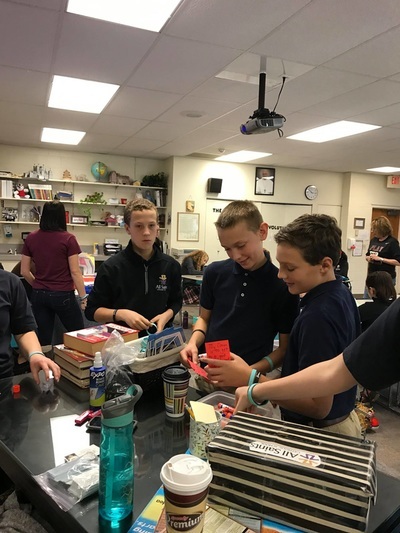 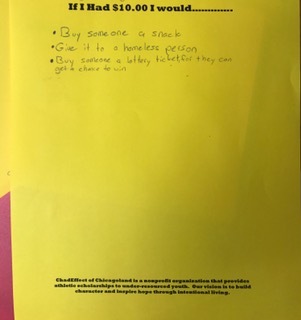 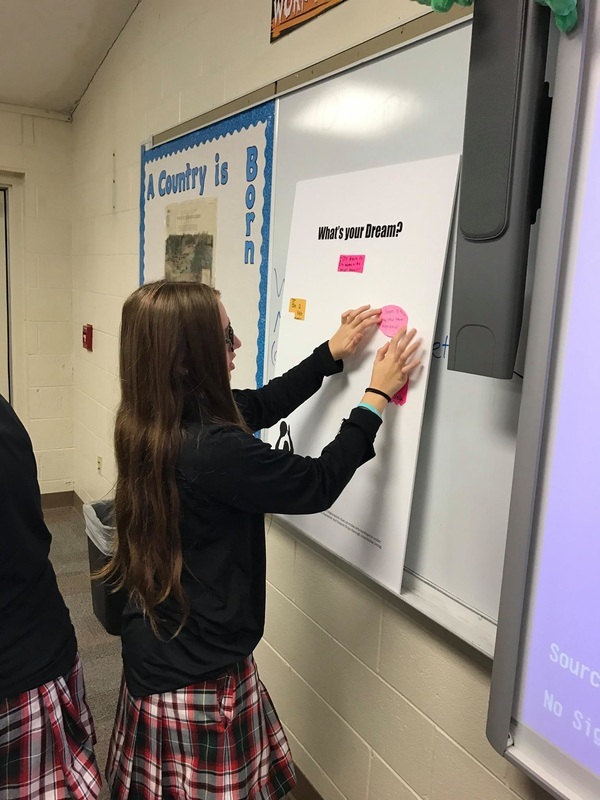 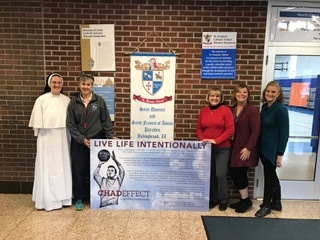 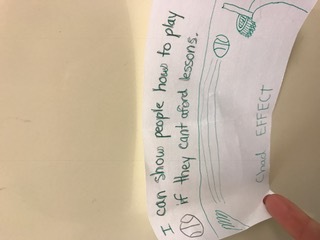 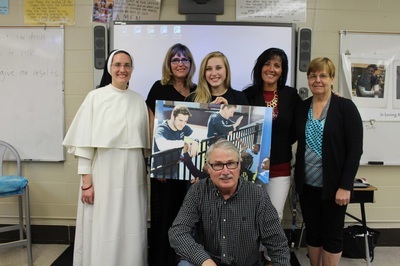 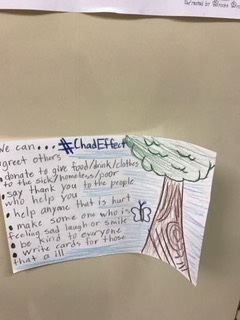 #CHADEFFECT of Chicagoland has been working with St. Dominic School to educate students on how to live life intentionally and how to do small acts of kindness. Our goals are to generate hope and inspire our youth to live a life of compassion towards others. 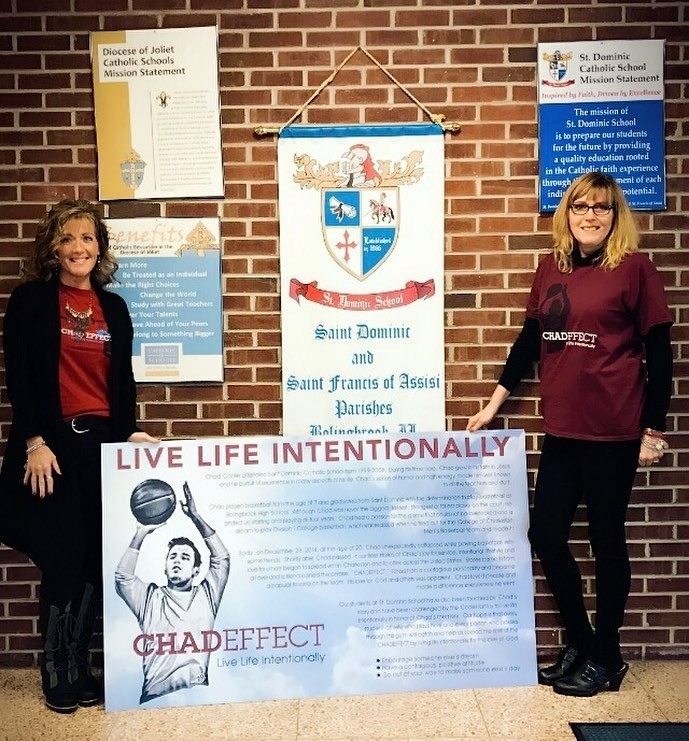 We will be spending time sharing the message of #CHADEFFECT with the students of St. Dominic School several times this school year. 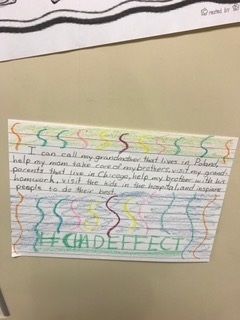 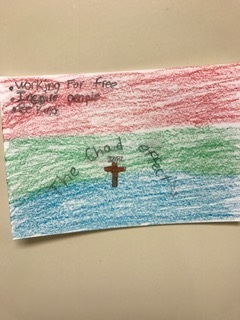 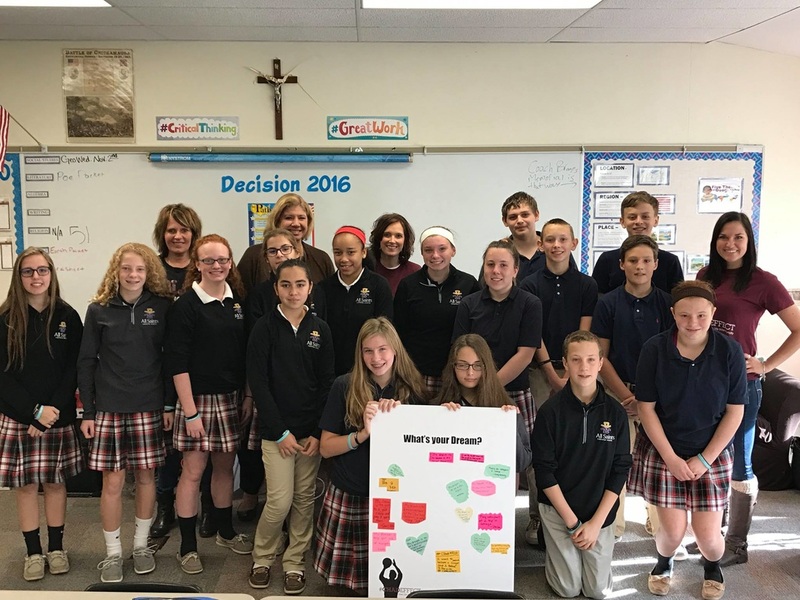 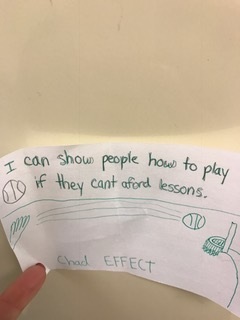 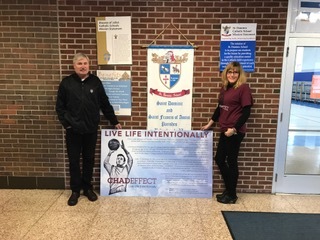 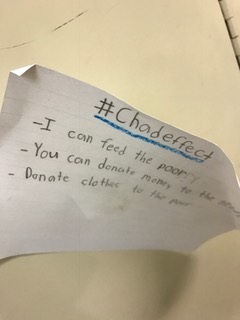 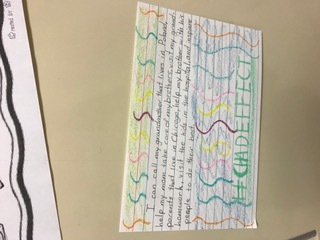 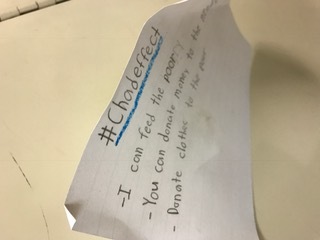 We did our 1st #CHADEFFECT outreach with the 8th grade class at All Saints Catholic School in Rossford, Ohio in November 2016. 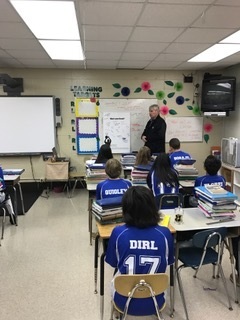 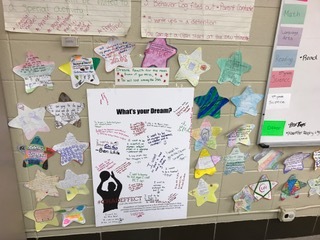 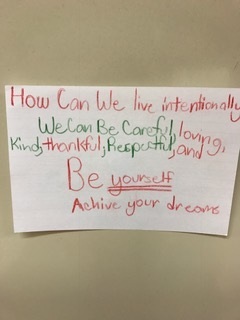 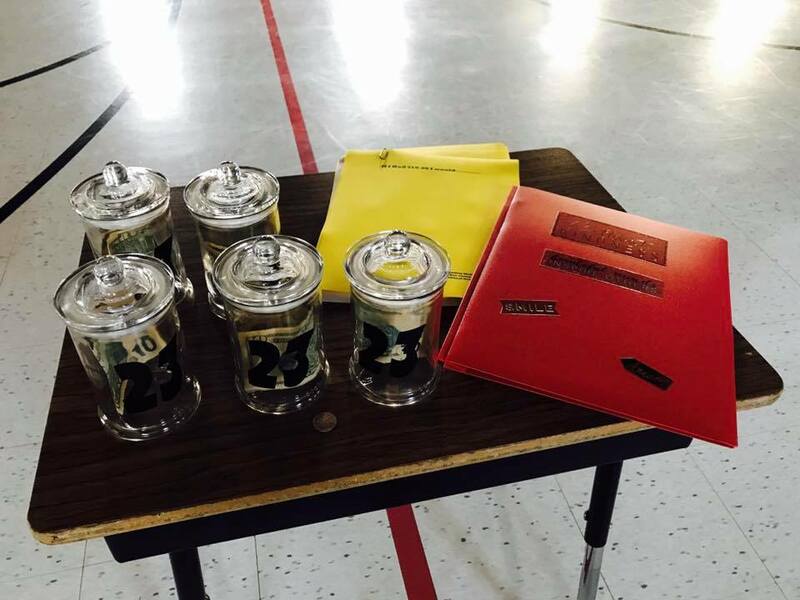 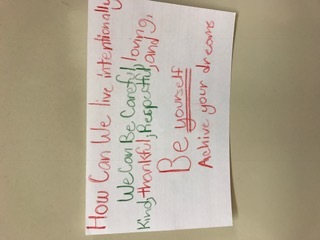 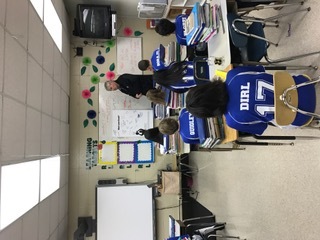 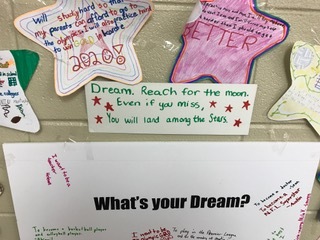 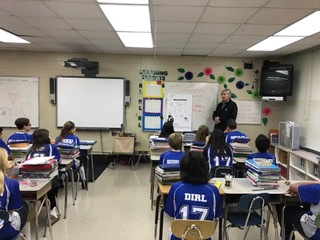 The students loved to express their thoughts about what their dreams were and how to live life to the fullest by being intentional on a daily basis. 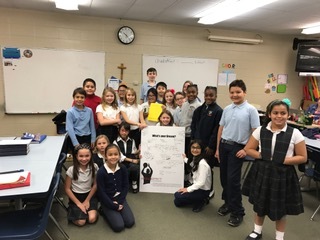 Thank you to Mrs M. for having us in. Thanks to Jen Vliet from Akron Hope for joining us. 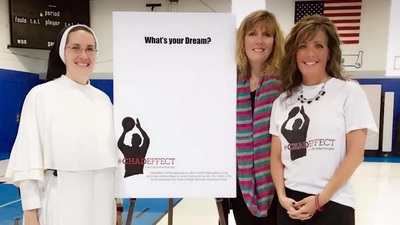 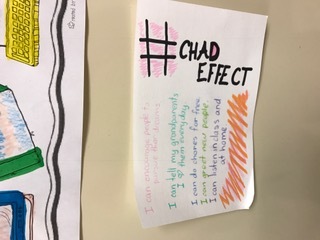 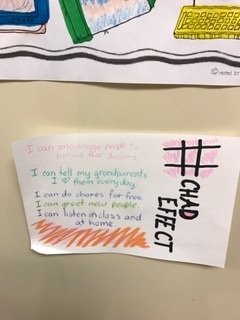 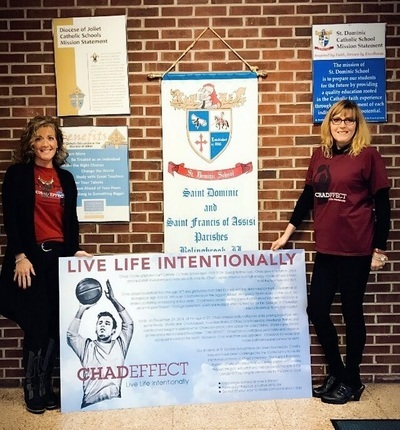 And Kathy Kolanko and Carolyn Vliet for spreading the CHADeffect!